Looking for an affordable condo with all of the luxury and prestige of North Scottsdale? Grayhawk has great condos priced from $100,000 to $200,000. These stylish 1-2 bedroom condos make perfect seasonal or full-time homes. 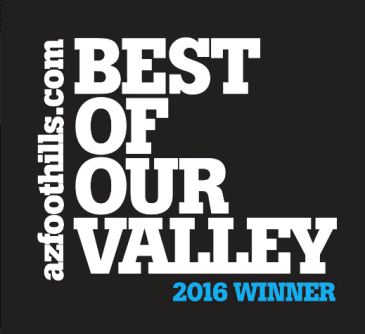 Not only are they easy to maintain, they boast a premier location near the best shopping and entertainment in Scottsdale. Grayhawk condos also offer fantastic community amenities for residents to enjoy. 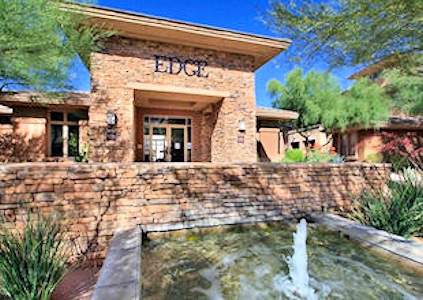 Some of Grayhawk’s most affordable properties can be found at the Edge or Venu. 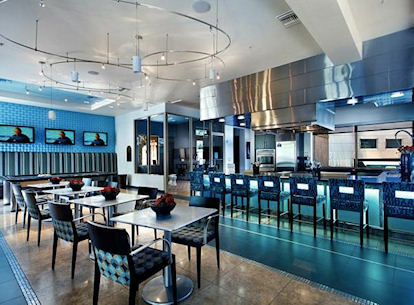 They are gated condo communities with their own clubhouse, swimming pools and fitness centers. Many condos include premium features such as granite counter tops, stainless steel appliances and upgraded tile and carpet. You don’t have to sacrifice luxury for affordability. Live the life you’ve been dreaming of in Grayhawk. If there are any Grayhawk condos you wish to view in person, schedule a showing by calling (480) 363-6244 or email Carmen@TopScottsdaleHomes.com. Grayhawk homes and condos represent some of the most sought after properties in Scottsdale, and it’s not difficult to see why. Grayhawk offers an elite lifestyle that is unmatched anywhere in the Valley. Its close-knit atmosphere and two championship golf courses set Grayhawk apart from other luxury communities in the area. Plus, with a wide variety of real estate to choose from, anyone can find their dream home in Grayhawk. Choose a cozy condo or townhome or opt for a luxury home with more square footage. There are even custom homes and homesites in Grayhawk for those who want something truly unique. In Grayhawk, you can live a lifestyle that most only dream of. Enjoy convenient access to the golf course of your choice, dine at a number of fantastic restaurants just next door or spend an afternoon soaking up the rays in one of many resort-like swimming pools. There are also great shopping and entertainment venues located only minutes from Grayhawk, as well as parks and hiking trails. There are countless ways to enjoy the remarkable scenery and sunny weather in Grayhawk and throughout North Scottsdale. If you long for a luxurious, carefree lifestyle at Grayhawk, begin your search for homes and condos above. 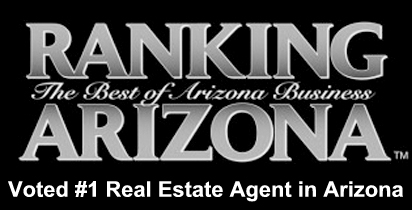 Grayhawk offers homes in a variety of price ranges, from $100,000 to over $1,000,000. Choose the home that works for you. You may also want to receive free email alerts with our Home Finder Service. 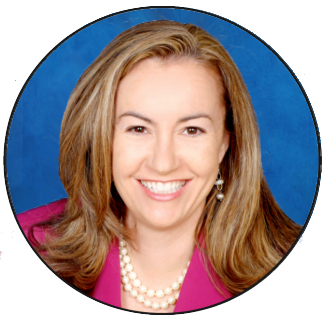 Simply send us your criteria, and we will search the listings for homes that match. If you wish to view any Grayhawk condos for sale, call us at (480) 363-6244 or email Carmen@TopScottsdaleHomes.com. We would be happy to arrange a personal tour of homes with you.